Just push the button and organize your paperwork easily. This Scanners from Kodak is smart, reliable, and it multitasks.Small footprint with a big payback.Your office will benefit with. Best-in-class service warranty from Kodak. 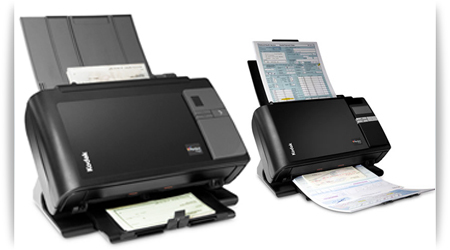 Automatic document feeding for quick processing.